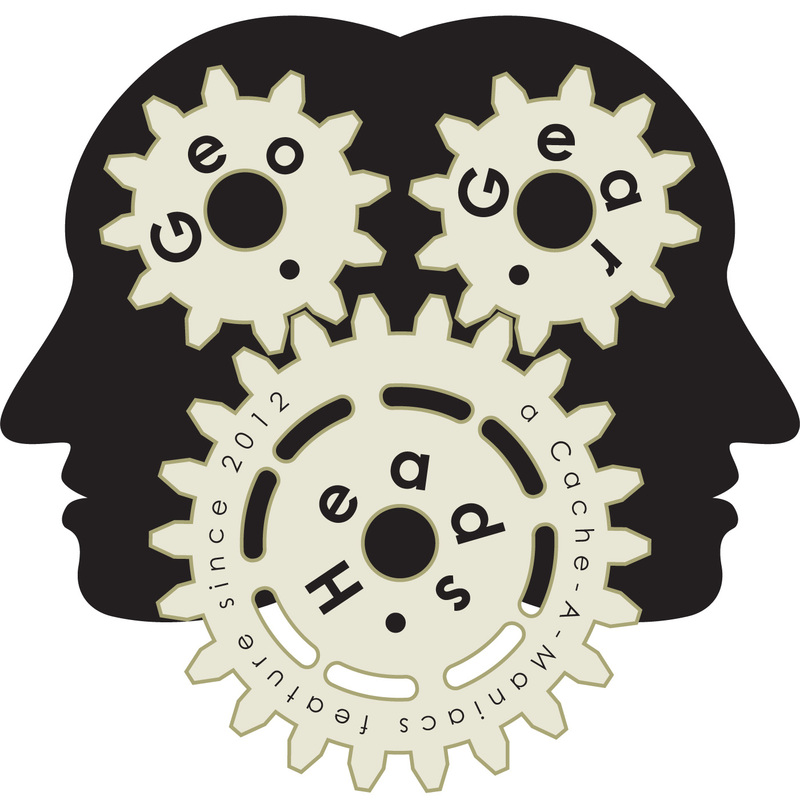 We talk about international road caching with debaere for the two hundred fourth edition of the GeoGearHeads. He suggests using Google Translate to convert the text of the cache pages before venturing into the field, then the mobile apps (Android and iOS) in the field. They also talked about Project Fi as a solution for the traveler to get mobile service in many countries. Congratulations to duke_19_62 for submitting the winning response for this week's question. Thanks to Project-GC for their donation of this week's gift!